In this, the second part of the Dark Arts Podcast (ignore the intro, it's part 2 of 2), We turn the tables so Ray is bringing up high and low points from the book. In the later part of the podcast I bring up what I'll be up to next in the Spinward Fringe universe and allude to some changes that will be coming to Crewcast Radio in February 2016. There were a few light spoilers in the first part of this podcast, but there are definitely huge spoilers for Dark Arts in this one, so if you haven't red the book, please turn away. Thank you for listening, please leave comments and support for Dark Arts below, we absolutely love permanent commenting! 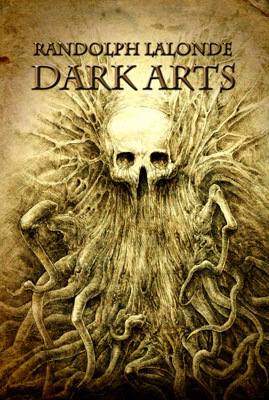 Dark Arts was just released in time for Halloween! Ray and I take time to sit down and discuss the history behind the book, characters and events within. It becomes a lot of fun as we explore all that within a great conversation. This is the first part of two.